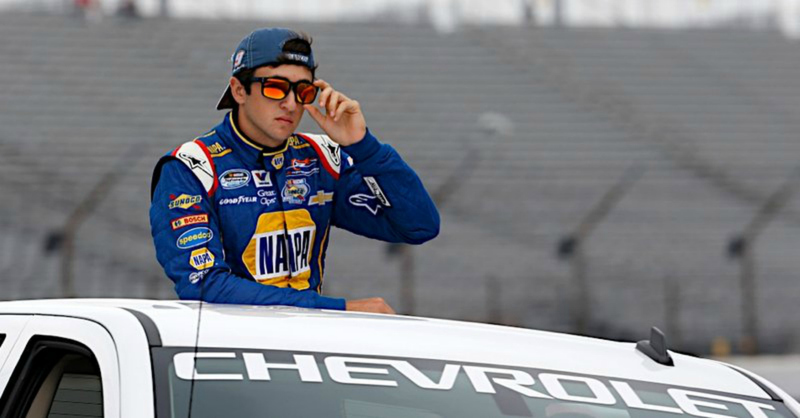 MOORESVILLE, N.C. (Nov. 5, 2014) – On the brink of his first NASCAR Nationwide Series championship, NAPA AUTO PARTS driver Chase Elliott, eyes a chance to also become the first rookie and youngest ever to win one of NASCAR’s top three national touring series championships. Elliott will arrive in Phoenix with a 48-point lead on his JR Motorsports teammate, Regan Smith. 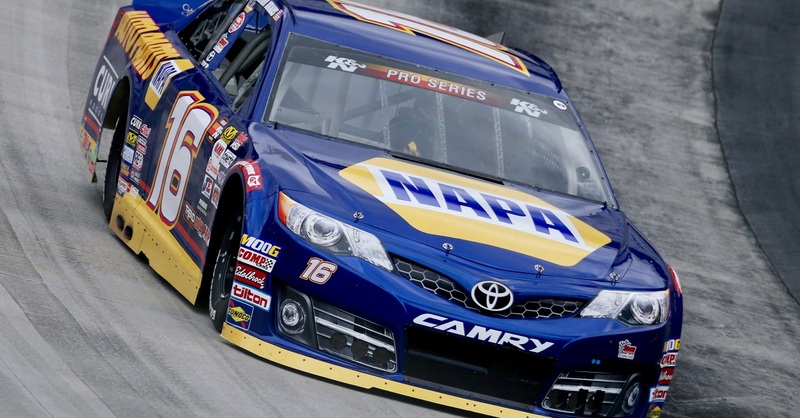 With the stage set, Elliott will need to gain only one point on second place in the points standings in order to clinch the 2014 NASCAR Nationwide Series Championship. Head-to-head this year, Elliott has outran his teammate (Smith) in 21 out of 31 races thus far in the season. During the rainout at Phoenix in March, Smith finished eighth and Elliott finished ninth. However, that was only Elliott’s second career start. 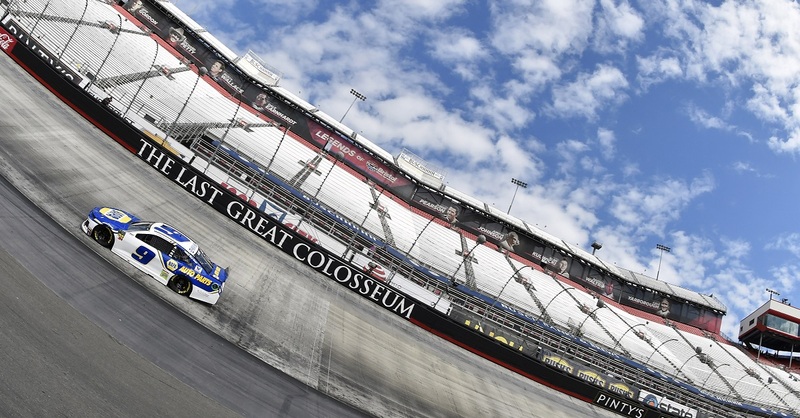 NAPA AUTO PARTS also looks to clinch its first championship since Ron Hornaday Jr. won the NASCAR Camping World Truck Series Championship in 1996 and 1998 for the Atlanta-based company. 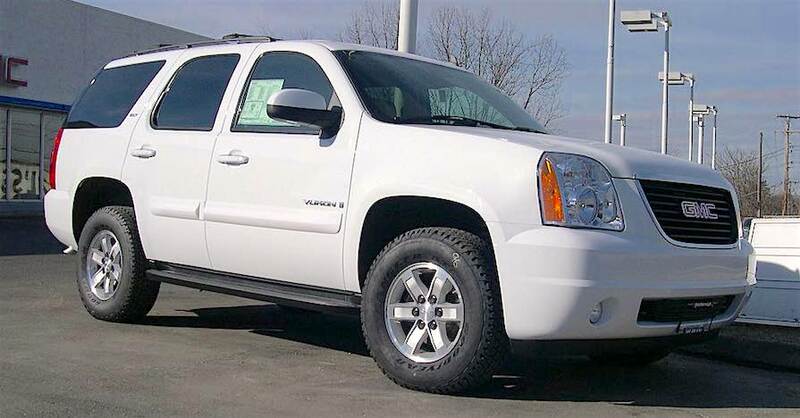 But this time it would happen at the Nationwide Series level, one step above the Camping World Truck Series. 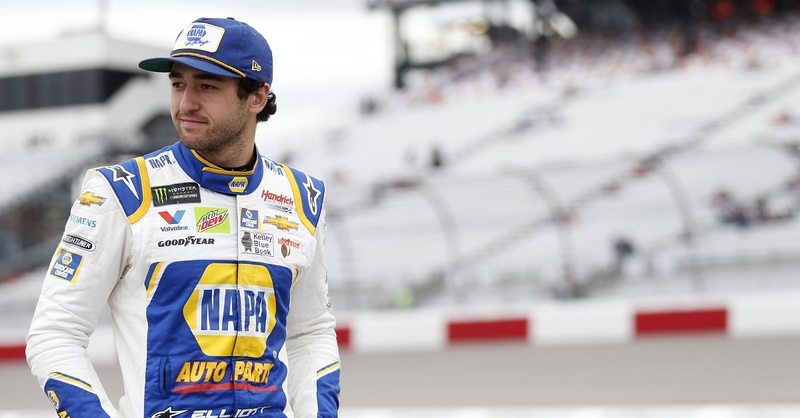 Regardless of all the various points scenarios, one thing is certain; if Elliott finishes inside the top-20 this weekend at Phoenix and next weekend at Homestead-Miami Speedway, he will win the championship. In the Sunoco Rookie of the Year standings, Elliott has pushed his lead over Ty Dillon to 52 points. Elliott is also in the running for Most Popular Driver in the Nationwide Series. With the possibility of Elliott clinching the Nationwide Series championship on Saturday, all eyes will be on Phoenix International Raceway when the DAV 200 kicks off at 3:30 p.m. ET on ESPN and MRN/Sirius XM.